Locked phone can be a big pain sometimes. Unlocking through the network can be expensive. Sometimes from £15-£30 to get your phone unlocked by a network. The easiest and quickest way to do it is buying an unlock code. I’ve bought unlock code few different times and worked very well as they say it. It saves you a lot of money and you get the code within few hours, compared to some websites. 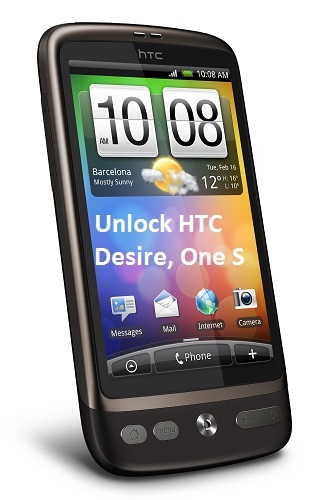 Like, the Moto G unlock code is only £1.99 on eBay. 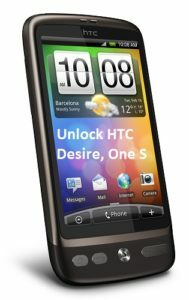 Not all HTC models can be unlocked from this listing. Some models require bit expensive codes which is available from this seller as well and in cheap. There are few other sellers have this item on their list, but the price is bit more. Goto the eBay listing, buy the code. Do not forget to read the full listing before you place your order. While of before paying for the item, include a note or add a message to the seller. Containing 15 digit IMEI number of your mobile and the model number of your phone. The seller will respond with the code as early as possible for him. After you get the email with the code, simply put a different network SIM card in your phone. Turn on the phone and it will ask you for the code. Enter the code and your phone is now unlocked. Enjoy your unlocked phone with the network of your choice.